After a recent incident with my trusty GHDs (..thankfully they were able to be fixed!) I decided it was time to invest in some Cloud Nine Hair Irons. I'd been considering buying some for a while since my hairdresser first recommended them to me and I'm really glad I did! Cloud Nine hair stylers were developed by the creators of the original GHDs. As well as leaving my hair super straight and shiny whenever my hairdresser used them the main attraction for me was the temperature control. As much as I love my GHDs I can't help but worry they're frying my hair. 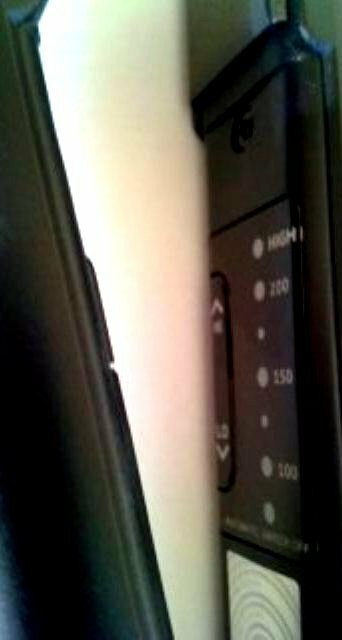 The Cloud Nine Irons feature a one touch temperature control switch ranging from low-100° to high-200° and I find the mid setting of 150° is hot enough to straighten my hair. The Irons heat up in under 20 seconds which is ideal if you're short of time in a morning! The glossy black ceramic plates leave my hair looking shiny and staying straight all day. Since I've started using them I've had numerous compliments on my hair with people saying how sleek it looks and even asking if I've had it cut.. so they pass the test in my eyes! 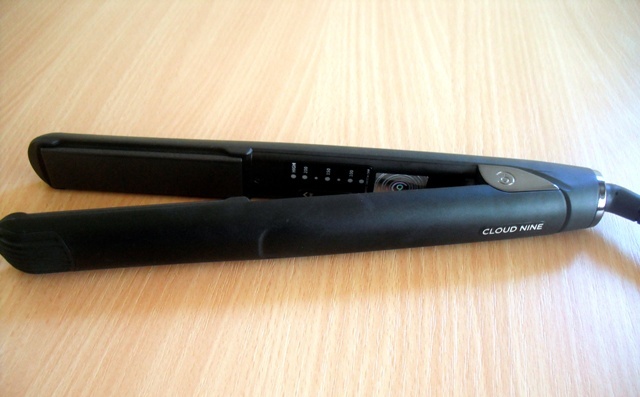 Another handy feature of the Cloud Nine Irons is the protective heat guard that comes with them. The heat guard can be fitted onto the Irons whilst they are still hot meaning you can pack them away if needs be without having to wait for them to cool down. They are fitted with worldwide voltage and come with an extra two pin European plug meaning there's no problems with taking them on holiday! The Original Iron is priced at £129.95, there is also a Wide Iron for £129.95 ideal for thicker hair and the Micro Iron ideal for shorter hair styles is £54.95. 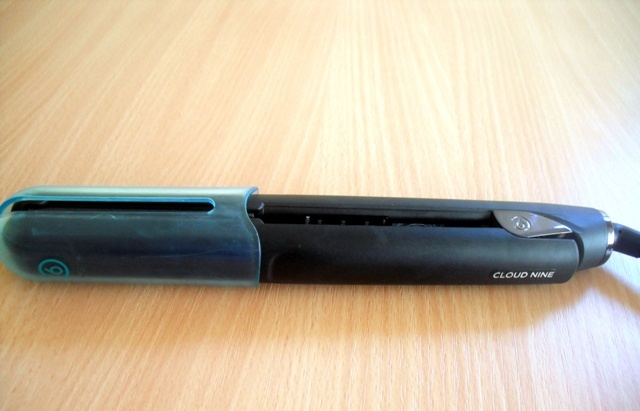 Have you tried Cloud Nine Hair Irons? I rarely use hair straighteners because they make my hair break =S but that's great that this straightener makes your hair look sleek! Oooh my hairdresser uses these - but I very seldom straighten my hair anyway hah! ooooh those are fancy with the little plastic guard! Ooh I've not tried them. I've never even considered abandoning my GHD's! Have you entirely replaced our GHD's with these now? I'm intrigued to know if they have a rival! They look incredible, very sleek! They sound great, I love the little protective guard. I've been thinking about investing in some better straighteners too. We totally agree. Cloud 9's are the best irons on the market. We stock the irons and use them in the salon. The temperature control is the perfect solution to a lot of the problems clients have with GHD's.